Do lower plans have less features than the higher plans? 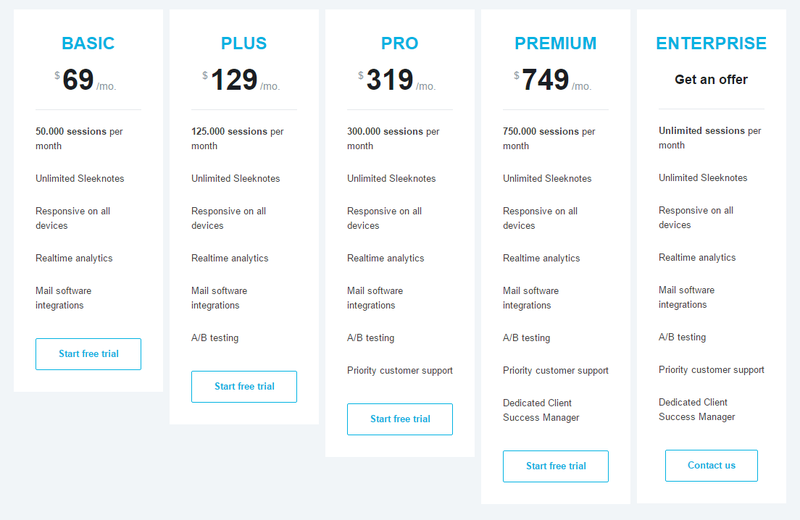 We've decided to split our pricing in to five different plans based on the session count of your website. Apart from a few exceptions, the plans include the same features.